Our biggest square size! Perfect for Instagram and square smartphone photos! Bring your memories back to life! Decorate your wall, fill your scrapbook and compliment your DIY projects. 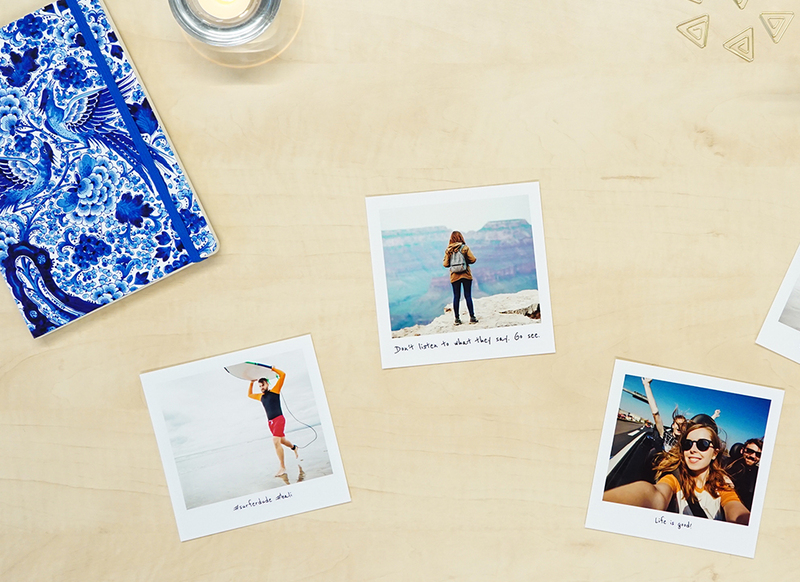 Personalize your prints with different colors, shapes and captions! We print using real photo paper Kodak or Fuji, and you can choose between glossy or matte finish. Decorate your home or make endless DIY projects! 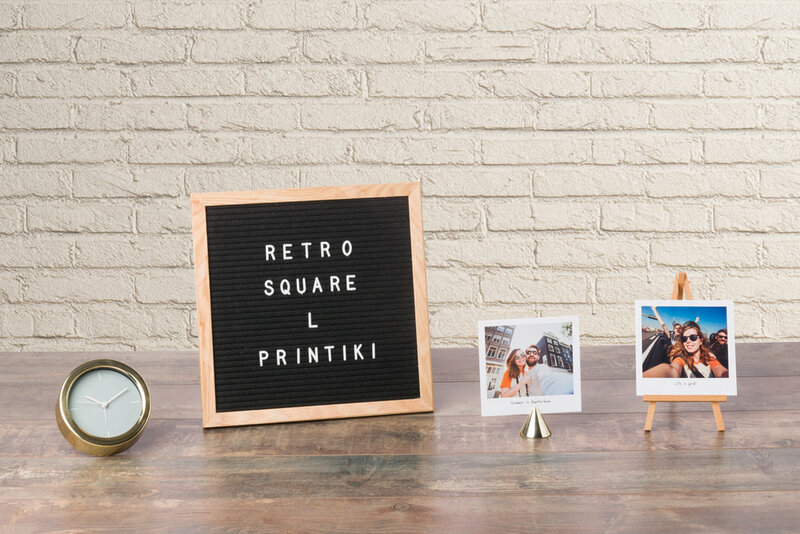 Create your square prints directly from your phone, tablet and desktop. Or select directly from your favorite photo source such as Facebook, Instagram, Dropbox, Google, and Microsoft.